CNSA DOUBLES results have been posted on the CNSA website here. 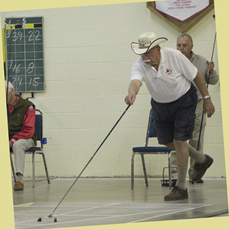 Below are examples of top shuffleboarding form as seen at the finals of the CNSA Doubles, expert division, in Coldwater May 23rd. Shown are Carl Rogerson and a sequence of Jim Howard’s form. More to come! This album has 5 photos and will be available on SkyDrive until 8/22/2013.